These healthy bars are not just a fab way to start the day, they’re also a yummy sweet treat! First start by making the tea. Add two chia tea bags to 200ml boiling and let it sit for 10 minutes. 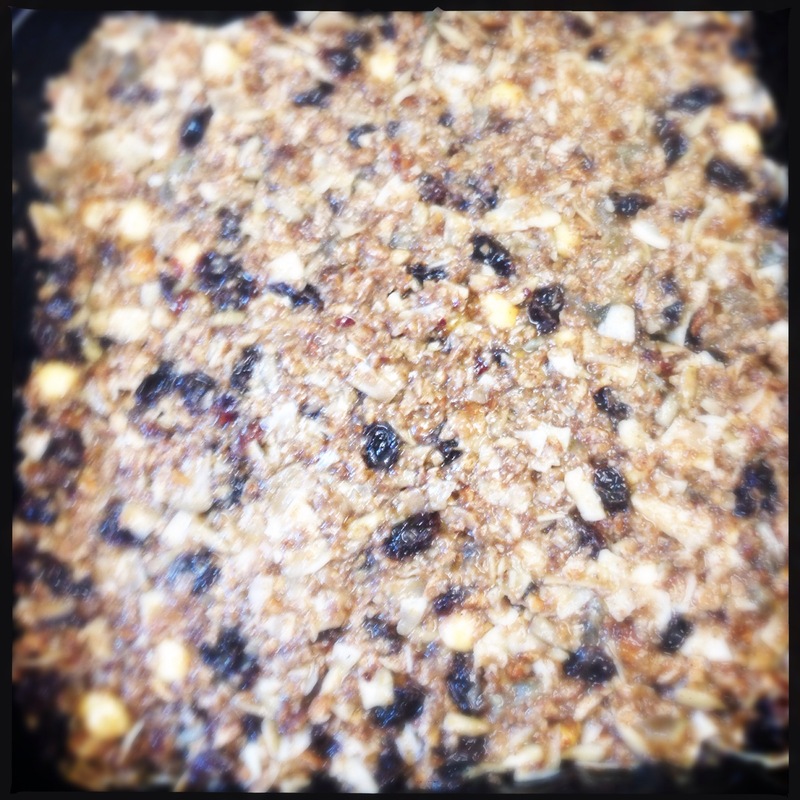 Next, in a bowl, add the muesli, ginger, coconut oil and golden syrup and give it a good mix. Add in the tea when cooled. Place the mixture in greased square baking tray and bake in the oven at 150° C 45-50 min or until golden brown. Meanwhile get started on the topping. Melt the chocolate and coconut oil in a bowl over a pan of simmering water, making sure to stir regularly. 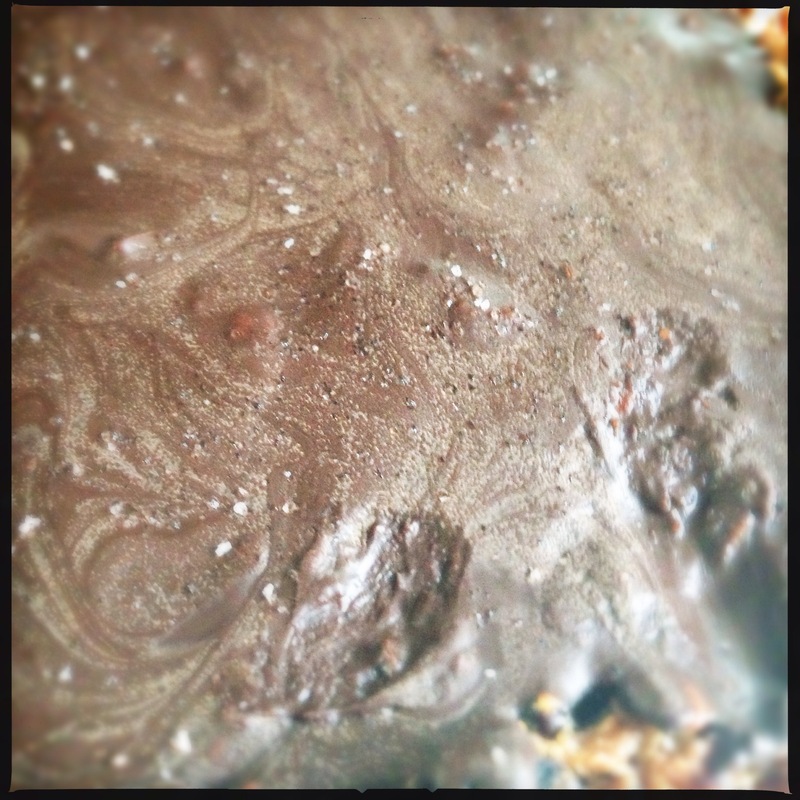 Once the bars are cooled, pour over the melted chocolate and then sprinkle with a little sea salt. Cut into 12 even bars. They should keep up to 10 days.